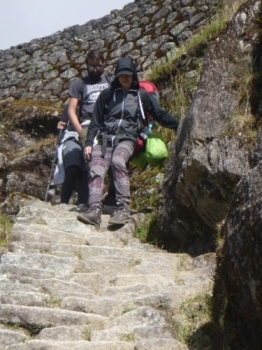 I really enjoyed our trek. 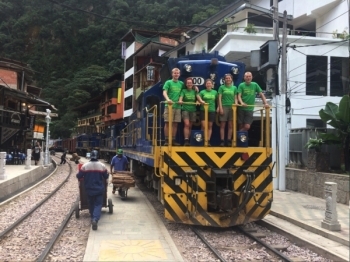 The cook and crew worked really hard to make our trip comfortable and enjoyable. 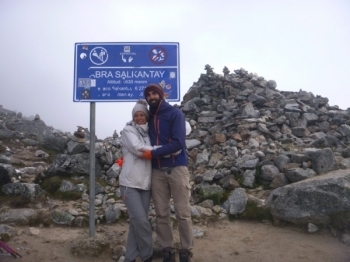 The scenery was absolutely gorgeous and the trek was well organized. 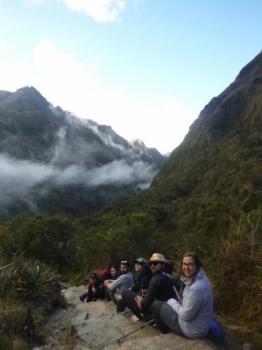 The inca trail was one of the highlights of our 2 month trip to south america . 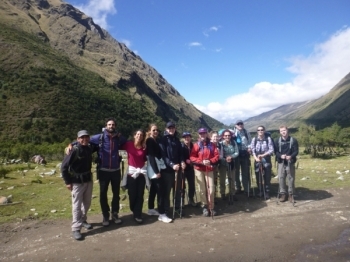 Having done the colca canyon and the rainbow mountain as a warm-up , the inca trail was not as tough as thought . 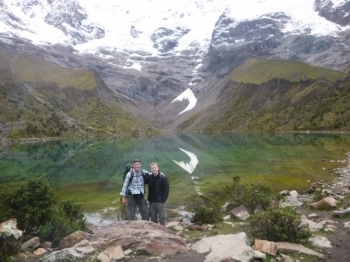 We hiked the Salkantay trail as alternative to the fully booked Classic Inka one. What a good choice! Sleep at 4200 mt., no other people around, with a breath taking night view of the Salkantay peak. Reaching 4630 mt. and descending into the jungle. 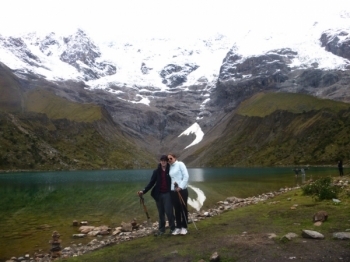 The first two days of the Salkantay Trail were the hardest and I walked slowly because of the change in altitude. We are leaving in 10 minutes! First of all I have to thank from the bottom of my heart the crew that allowed me to experience this unique adventure!. 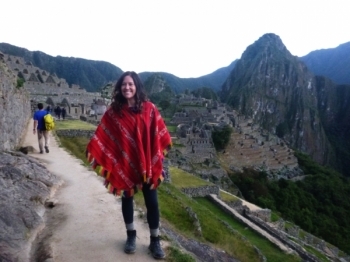 Everything I had imagined about the Salkantay Trek and Machu Picchu came to life the second we started hiking. 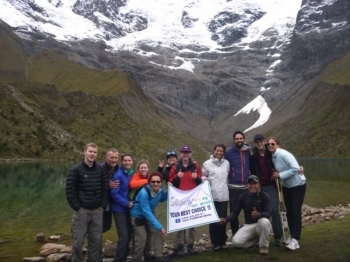 The overall experience of the Salkantay Trail was great. 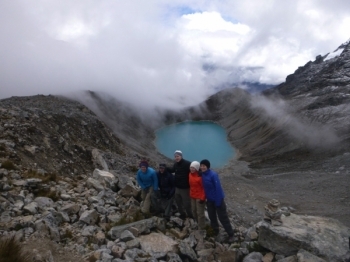 The guides were both prime and full of interesting stories and knowledge about the region. Very accommodating to my allergies and I had lots to eat. It was very tiring but the group waited up for each other to catch up. Absolutely amazing. 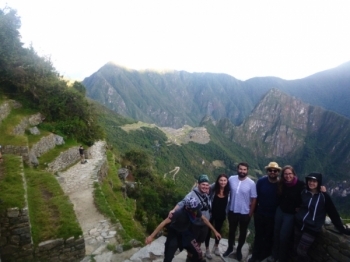 Our tour guide and porters were beyond incredible and I would definitely recommend this hike to anyone and certainly do it again. Could have done it in one day my bois. 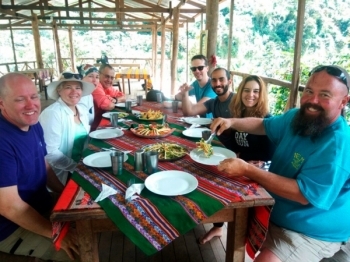 The food was outstandingly healthy and amazing, the group we were a part of was very friendly. Het was een heerlijke tocht om te doen. De eerste dag was echt wel het zwaarste, veel wind en regen en op het kamp vroor het. Het was een geweldige ervaring, maar zeker geen kattepis. We hadden best bizarre weersomstandigheden en was soms best heftig. 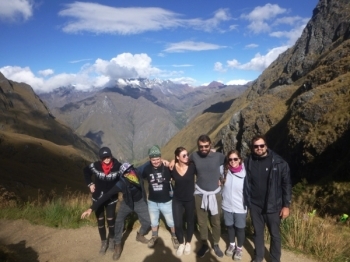 We have been planning this trip for a while and we are so happy to have chosen the inca trail reservations company for this trek. 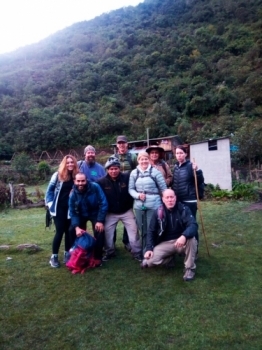 I booked our Inca Trail adventure with Inca Trail Reservations after a recommendation from a very good friend of mine.